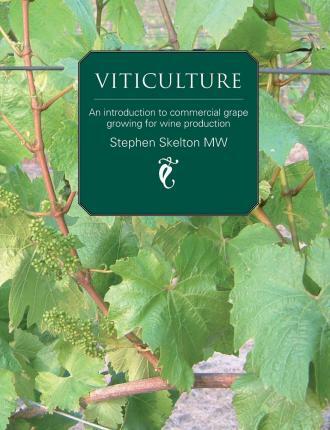 ALL YOU NEED TO KNOW ABOUT GROWING VINES IN 123 PAGES. This book is a an introduction to the professional world of growing grapes and aimed at the serious student in the wine trade, WSET Diploma student or Master of Wine candidate. It is also very useful for those thinking of setting up vineyards as it answers a lot of the basic questions. Has sold over 4,500 copies now and received LOTS of emails saying how helpful it has been. "Couldn't have become an MW without your book" was the latest endorsement! This book is also being sold on www.lulu.com at a lower price.